Here underneath lies the guide to reach Kashmir which will show you the way on various modes of transport of reaching there. 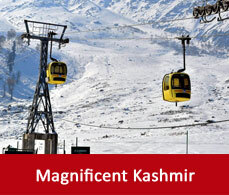 As Kashmir is a famous tourist hub it is well connected with the rest of India. TThe only and nearby airport of Kashmir is the Srinagar airport which is 14 kms away from the main city. 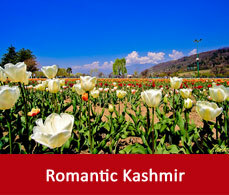 flights to Srinagar from Delhi, Mumbai and Jammu are available. The nearest railway station of Kashmir is Jammu tawi which is 305 km away. This rail station is well connected to the rest of India as train services to and for the major cities of India are available. Famous national highways connects Srinagar with the rest of India. 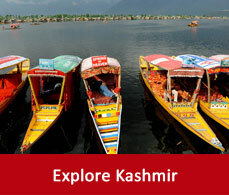 Jammu and Kashmir state transport buses are available which run within the state to reach to your desired destination.